ONE OF THE FUNNIEST ILLUSIONISTS ON THE PLANET! 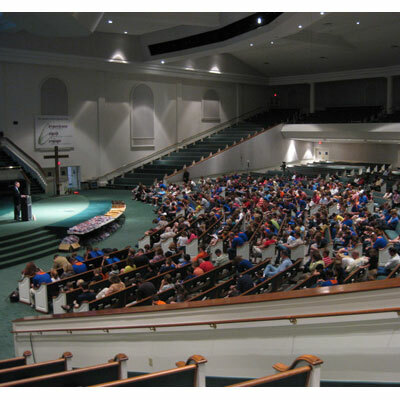 "As youth director for the 17 Church Southwest Florida Baptist Youth Association, I highly recommend the ministry of Don Townsend. He's a blessing sent by God during a time when teenagers are searching for truth, and the Townsend ministry provides that truth!" 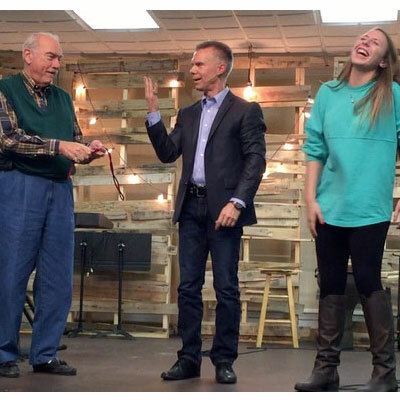 "Don Townsend performed for our Senior Pastors conference for Church Leader Insights and our pastors were blown away! His blend of comedy and magic were extremely entertaining. I highly recommend Don!" 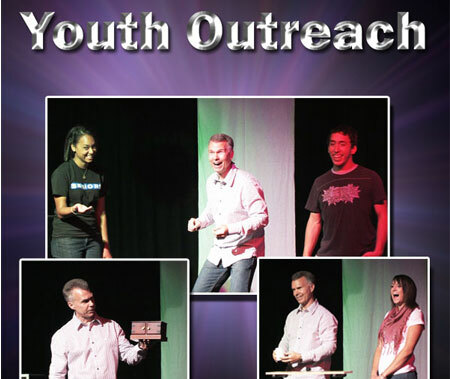 "People from our church and community were drawn and captivated by your presentation. You connected with the people and skillfully drew them in. Seventeen responded to the invitation to ask Christ into their lives. What a great day!" 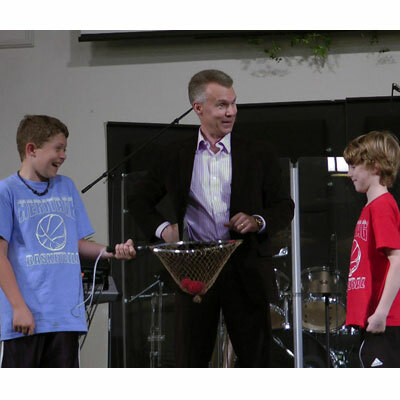 "Christian Illusionist" Don Townsend is not only an illusionist that is a Christian. 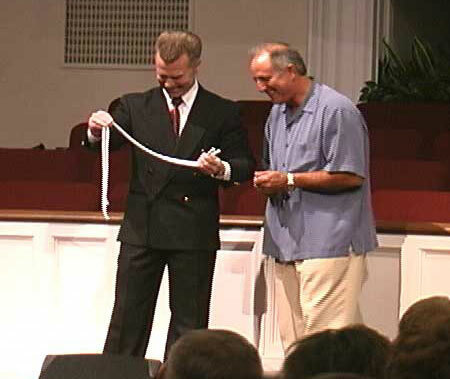 He uses his illusionists skills to illustrate Christian principles.